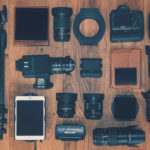 If you are a travel photographer, it is important to have all your gear in one place. This is where Manfrotto Manhattan Camera Messenger Speedy-10 For DSLR/CSC comes in handy. 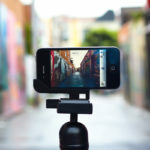 Photography in the twenty-first century has moved beyond point and shoot. 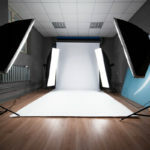 Different photographers make use of a diversity of software to give finishing touches to their pictures. 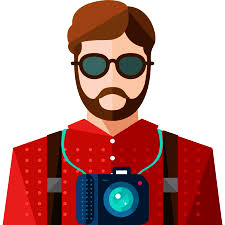 This means that in addition to your camera, you need to carry your laptop. It has a removable internal insert which provides extra safety for storing gear. 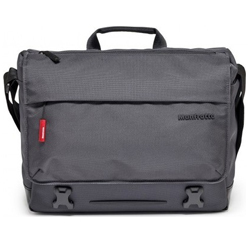 The Speedy 10 Messenger for laptop and camera is ideal for those who move rapidly with their camera and gear from one place to another. 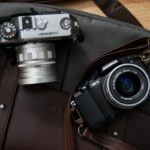 Landscape and nature photographers who often have to visit impossible locations will find the Speedy 10 Messenger a great companion to help them organize themselves. 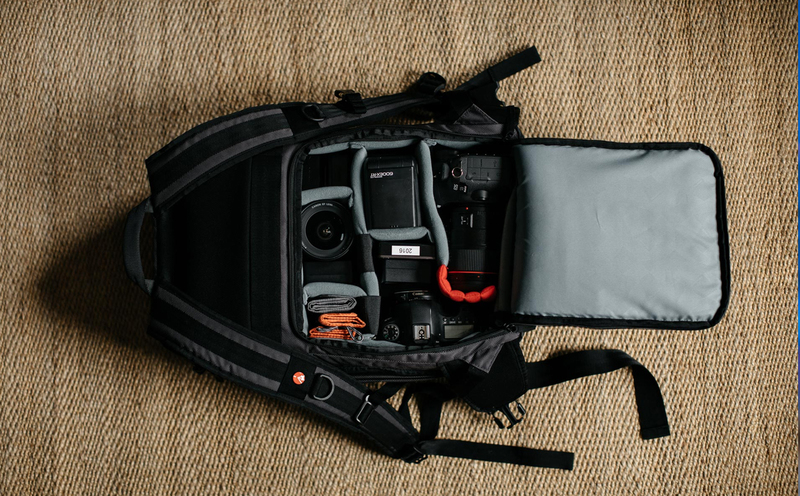 The Speedy 10 Messenger can hold gear and accessories from different manufacturers, thanks to the removable insert. For example, it can hold a Compact System Camera (a mirrorless camera) like Sony A7 with a standard lens in addition to two other lenses. 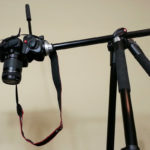 It can also hold an entry-level DSLR like Canon EOS 1300D or Nikon D3400 with its lens attached in addition to two other lenses. The Speedy 10 Messenger can fit a laptop of 12 inches or an iPad Pro of 12.9 inches. 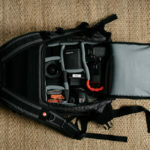 It has stabilization straps that keep the content in place, minimizing the risk of damage from shock or random movement. When you need to carry your tripod along, you can secure it to the NeverLose tripod flap by opening the zip of the pocket located on the part of the bag that has a coated bottom. 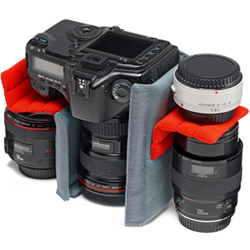 The innovative Flexy Camera Shell engineered by Manfrotto helps you to transform your bag into a CSC or DSLR holder. It has red flexi dividers that can help you customize your bag to meet your photographic needs. 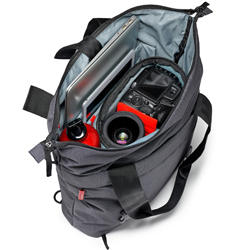 The speedy 10 Messenger does not only help you to organize your life, the quick zip opening on the top allows you to quickly remove your camera with ease and take those amazing shots. It is also water repellent and highly durable. You can grab the Speedy 10 Messenger from Manfrotto for $99.99.